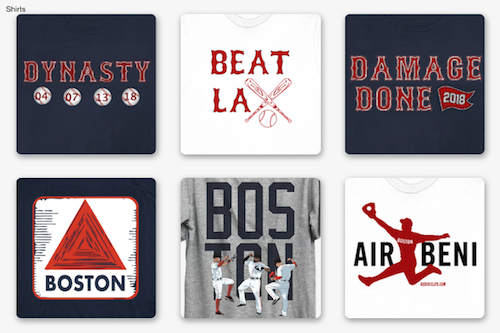 In an off-season that there has already been one major trade that shook the landscape of Major League Baseball the Red Sox may be looking to jump with a trade of their own. Nick Cafardo, of the Boston Globe has reported that the Red Sox front office has reached out to the Dodgers organization to discuss the availability of center fielder Matt Kemp. Kemp is currently 29 and has 6 years and $130 million left on his contract. It would be expected that if he were traded that the Dodgers would be paying some of his contract still. Kemp came in second place in the 2011 MVP voting for the National League, a year that Ryan Braun won the award but has been striped of recently. 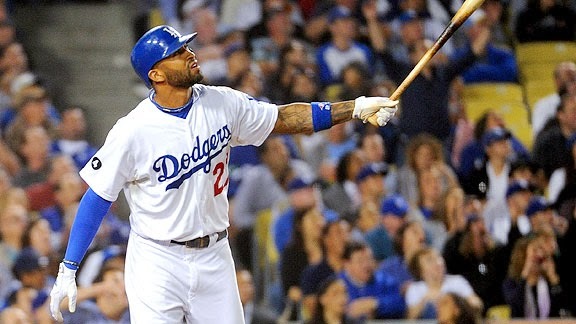 Kemp's best year was 2011 when he hit .324 for the Dodgers, had 39 home runs and 126 RBI's. Over the last two seasons he has not played more than 110 games in a season, playing only 73 games last year. Kemp brings a career .293 batting average to the table with 157 home runs and 559 RBI's. 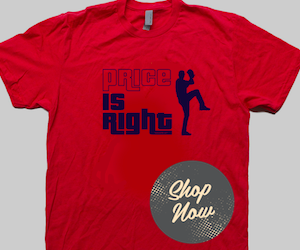 While the Red Sox may be looking at Kemp money may become an issue in the negotiations between the clubs. The Dodgers will not want to pay too much of the remaining contract and the Red Sox will not want to overpay with the players they give up for him. If the Red Sox want a 6 year contract with over $100 million for a center fielder they should just stick with Ellsbury. Kemp has proven durable in the past but the last two years have brought his ability to play above 150 games every year. It is rumored that the Toronto Blue Jays and Seattle Mariners have also reached out to the Dodgers to discuss Kemp. What do you think about possibly acquiring Kemp? What would be a fair price to pay to get him, and if the price is steep should the Red Sox just up their offer to Ellsbury? Leave your answer in the comments section or let me know on twitter.